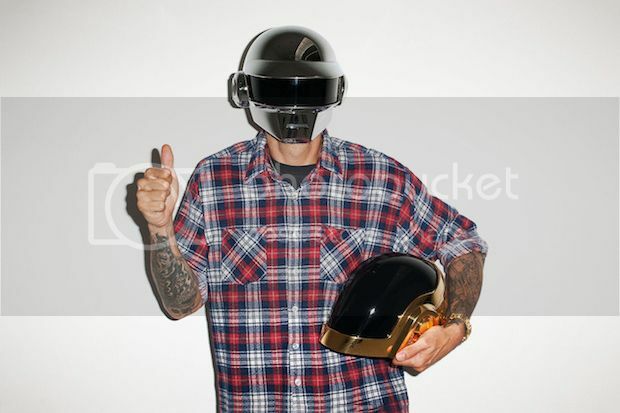 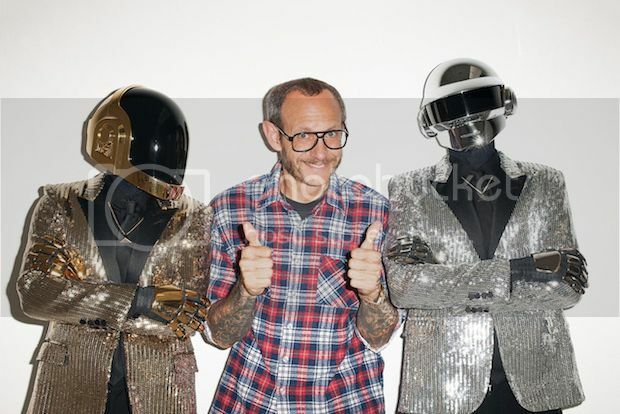 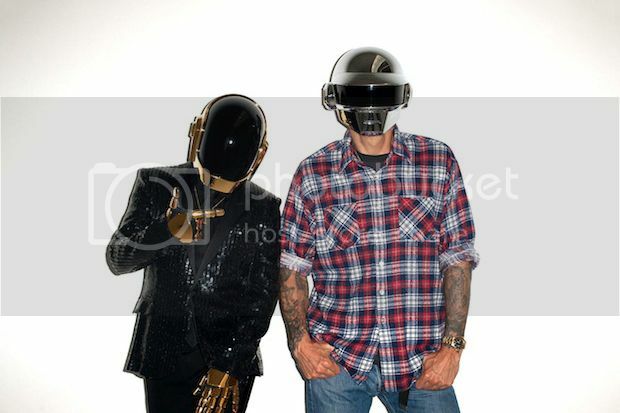 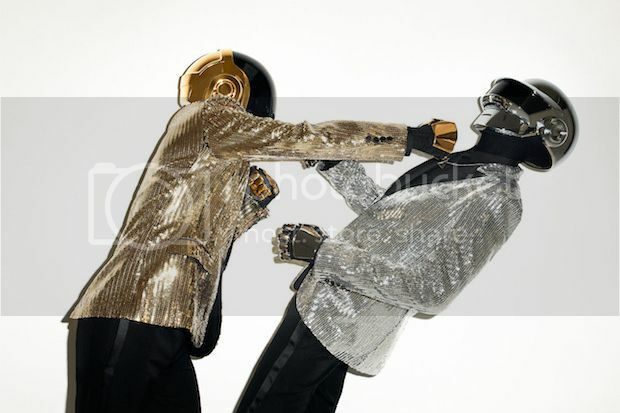 Following a visit from Gisele Bundchen and Daft Punk, Terry Richardson got a chance to shoot the iconic helmeted duo alone. 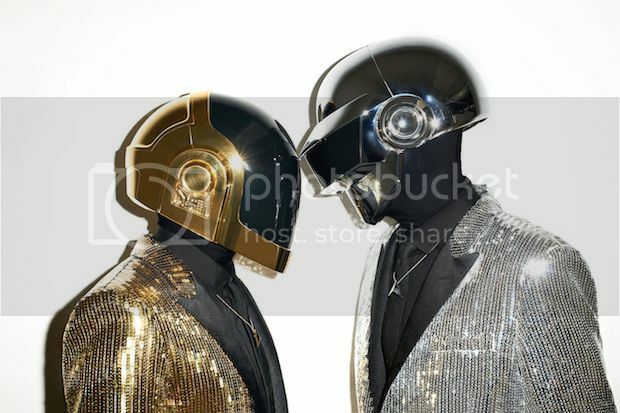 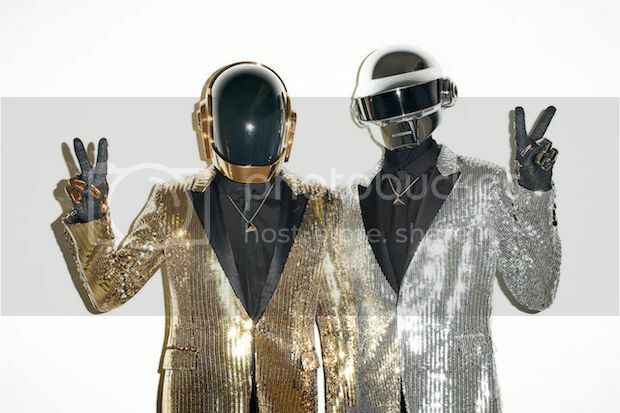 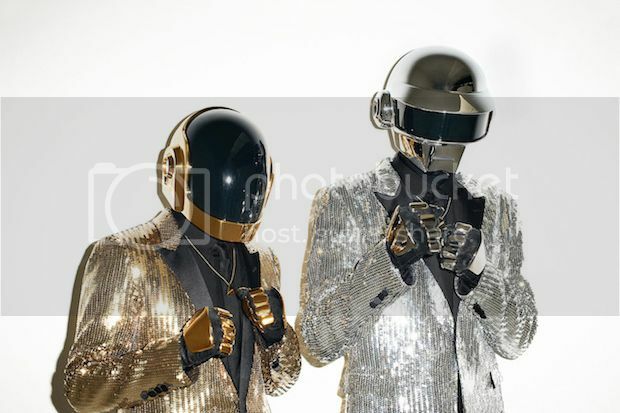 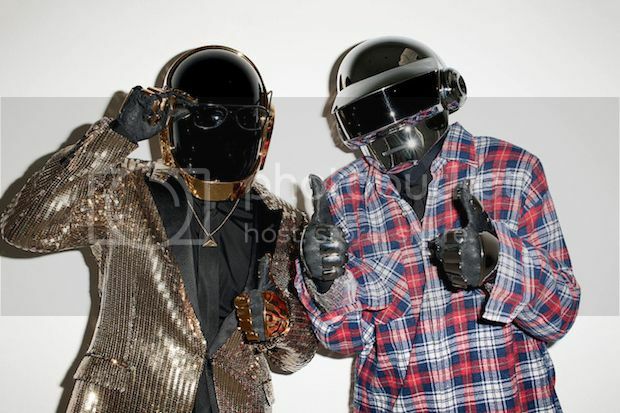 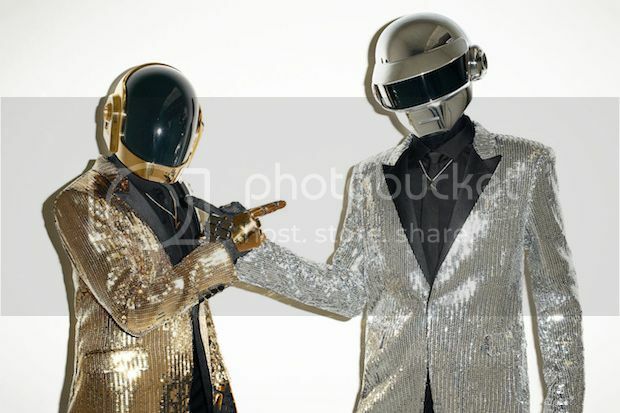 With Terry clad in his trademark flannel shirt and Daft Punk in their glamorous attire, the shoot shows the three embracing each other’s signature poses and accessories. 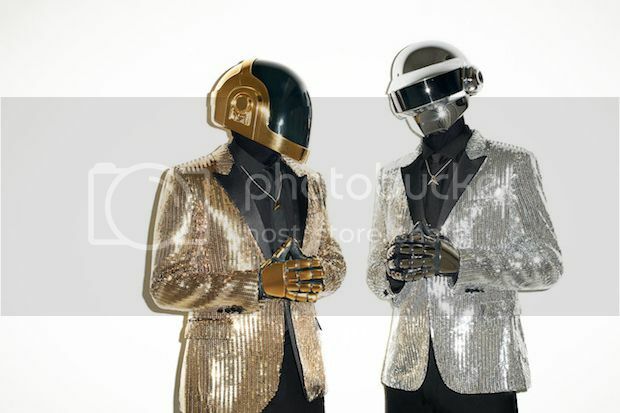 In departure from the stern disposition often upheld by Daft Punk, the shoot presents itself as nothing short of whimsical. 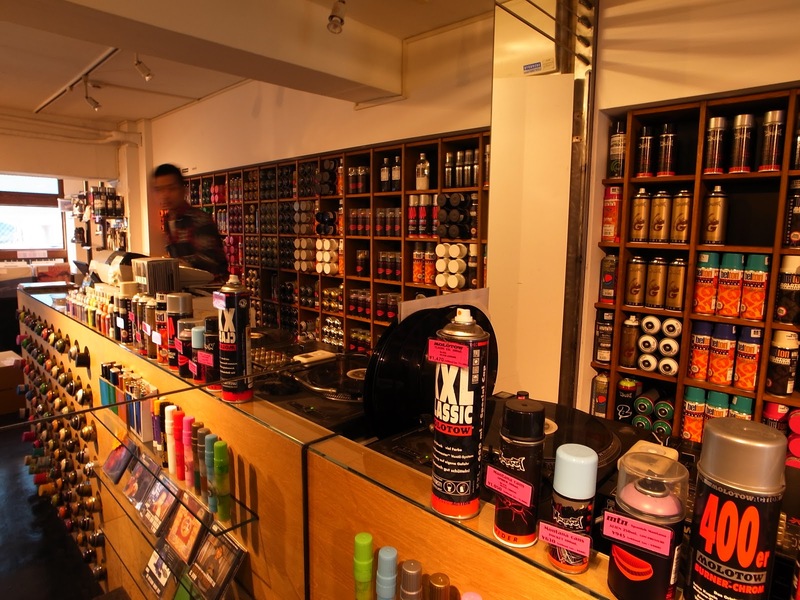 Enjoy the images above and let us know your thoughts below.